Procrastinating any repairs or replacements that need to happen for your house is never a wise choice. It’s always best to be proactive and get the work taken care of sooner than later, and for more than one reason. 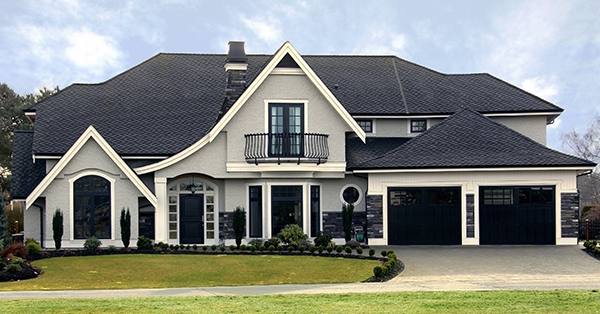 The team at Brett Hayse Exterior Specialists has been fortunate enough to provide roof repairs, replacements, and consultations to the Gainesville area for years. In that time, we’ve seen a handful of the reasons that you should always be proactive with your roof care. Keep reading to see a few of the reasons that you’ll never regret being proactive. While being proactive with your roof care is going to require you to spend money sooner than later, it can also save you money in the long-run. If that sounds a little confusing, we can help break it down. You see, the smaller the leak, the less expensive the repair. If you have a tiny leak in your roof and you catch it early on, you won’t have to have quite as much replacement work done and will be able to just pay for the necessary repairs. Aside from the problem itself getting bigger, letting a problem sit for too long could mean that you wind up waiting for repairs for longer than desired. Roof work doesn’t happen in a day and can usually require some time to order supplies and plan accordingly. Even when you’re proactive with your calling of a professional company, there is going to be some turn around time to account for. Don’t let too much time go by so that bigger issues don’t arise. Let’s be honest, roofs aren’t exactly an affordable project to take on. When you pay for a new roof on your house, you’re making an investment in the property, and it’s crucial that you recognize that value even after you’ve paid the cost of the roof. 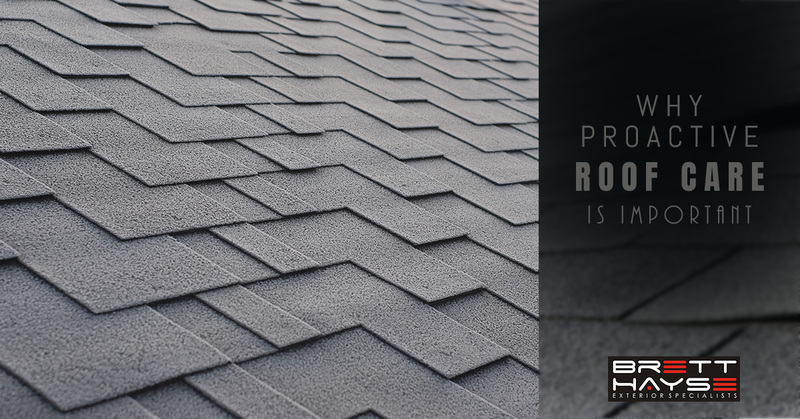 When there is recognizable damage done to your roof, and you choose to be proactive with the repairs, you’re recognizing the value in your roof by ensuring that further damage doesn’t happen. If you let problems like leaks or broken shingles sit for a while, you wind up having to spend more to get the full value out of your roof. Who doesn’t want to save a little money on repairs when they have the chance? 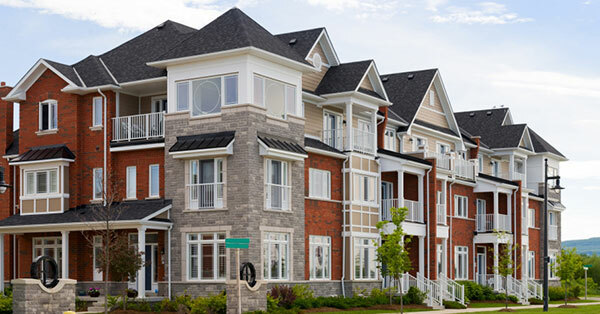 Homeowners insurance is a tricky thing, but it’s something that we all pay for so why not make the most of it. If your roof is covered under your homeowner’s insurance, then you’re going to want to take advantage of your coverage before it’s too late. Most insurance companies will give you a time frame to get repairs and replacements taken care of before they no longer cover it. If it comes to that point and you still need the repairs, you’re going to be looking at a pretty pricey project. 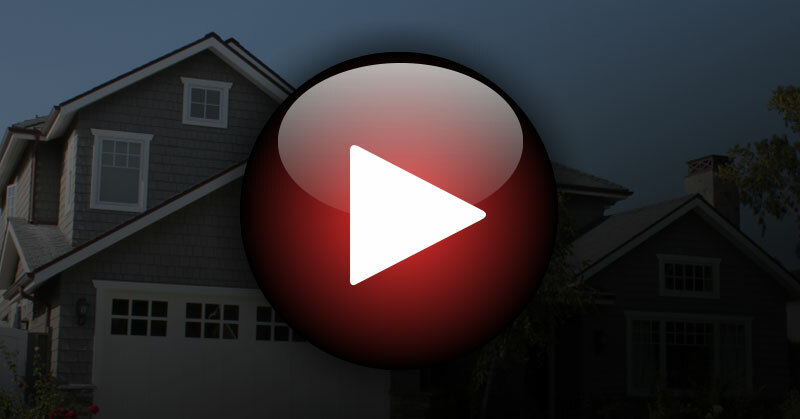 Make the most of what you’re already paying for by being proactive with your repairs. If you currently have any problems with your roof or you’re looking to have your roof inspected, it’s time to call Brett Hayes Exterior Specialists. 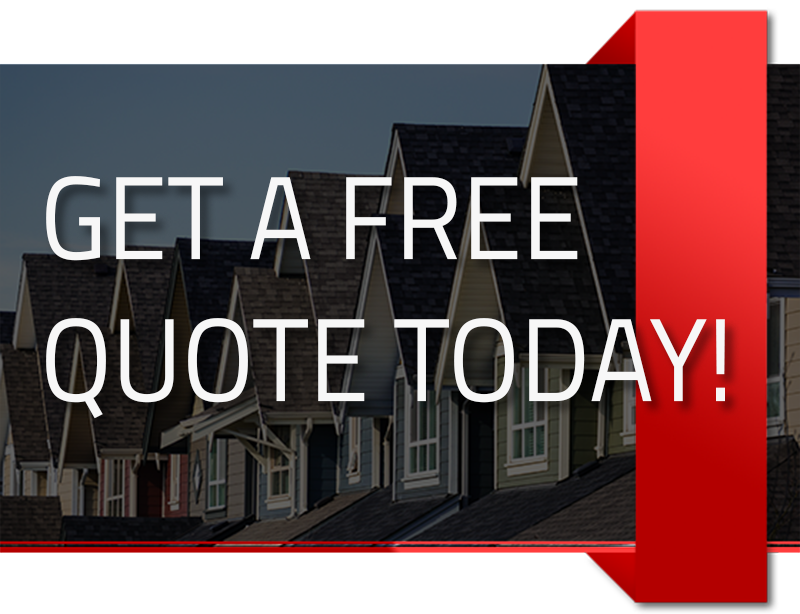 Our roofing company can help get your home’s roof back into a good condition. Contact our team today and get ahead of the bigger problems that are sure to come.